Today our ECW agenda is devoted entirely to the topic of technological innovation, mostly, but not exclusively, in the coffee sector. Geoff Watts, our Vice President of Coffee, Intelligentsia’s first employee 22 years ago and one of the chief intellectual and material authors of the Direct Trade model, will open the day by officially inaugurating the annual party he started back in 2009: the Extraordinary Coffee Workshop. 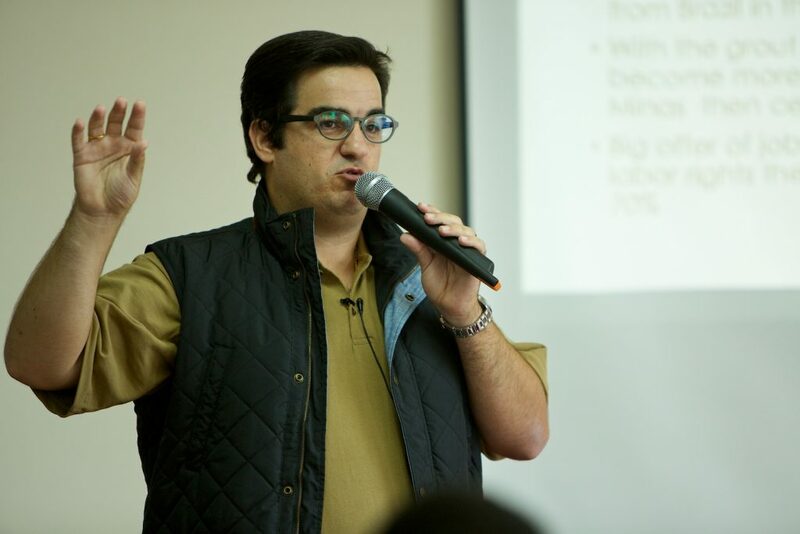 He is followed by three guest speakers whose technological innovations are poised to reshape the coffee trade, and one whose paradigm-shifting technology is poised to change the world. IKAWA Business Development Manager for the United States O.M. Miles, Cropster Founder and CEO Norbert Niederhauser and Cafe X Founder and CEO Henry Hu tell the origin stories of their respective companies, and demonstrate how their technologies are accelerating the evolution of the specialty coffee supply chain: an electric sample roaster with infinitely customizable and endlessly repeatable roast profiles that is managed from a smartphone app, a web-based end-to-end supply chain data management platform that emerged from a research project and became an industry standard for specialty coffee in less than 10 years and a robotic café kiosk that delivers precision extraction, consistency and efficiency and represents a bid to evolve the role of service in the coffeebar. A fourth special guest will speak to innovations in energy storage that represent the promise of true sustainability in an era of accelerated climate change. In the afternoon, we put the entire event on wheels for a field trip to the flagship U.S. location of Cafe X, where this week is Intelligentsia Week: all the coffees on its four-item espresso-only menu are Intelligentsia offerings: a sparkling Tikur Anbessa Organic Ethiopia single-origin espresso, our Sapsucker seasonal espresso blend, our Analog blend, a year-round favorite, and a decaf Black Cat. For more on the Cafe X origin story, listen to my recent conversation with its founder and CEO Henry Hu on the Intelli Sourcing Sessions podcast here. Tomorrow we welcome supply chain partners, friends and special guests from around the world to our ninth annual Extraordinary Coffee Workshop in San Francisco. The event’s content will be shaped in important ways by its setting, and that is by design. 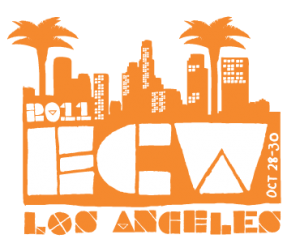 ECW is a moveable feast that takes place in a different location every year. So far, it has traveled to seven different countries on three continents. 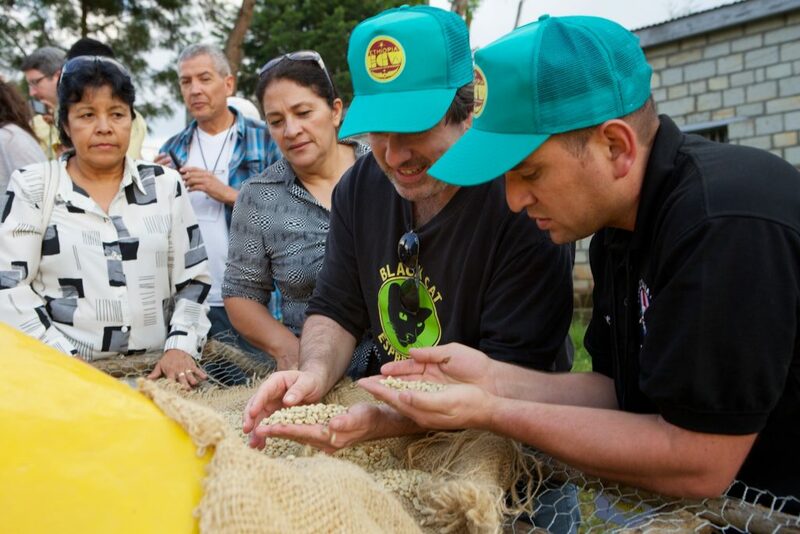 ECW participants explore the coffee culture of its host countries to better understand the unique contributions each one makes to global coffee culture. 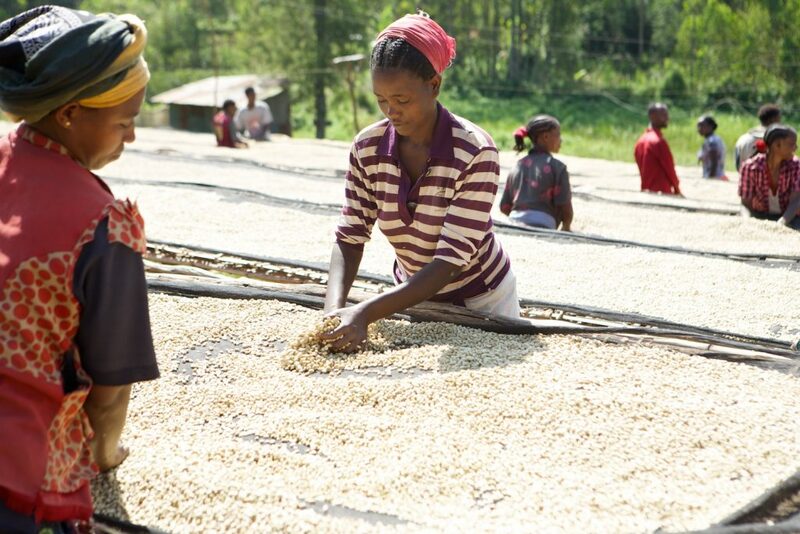 Most ECW events have been held in coffee-growing countries and have focused on production and post-harvest exploration. ECW 2017 will be held in San Francisco and will seek insight and inspiration from engagement with leaders from three sectors that make San Francisco a world-class city: food, wine and technology. 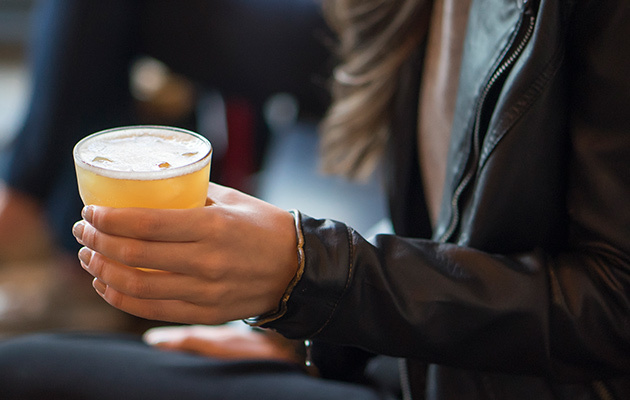 While the focus of this cultural exploration varies from year to year, the engagement with local traditions and tastemakers is a pillar of ECW. 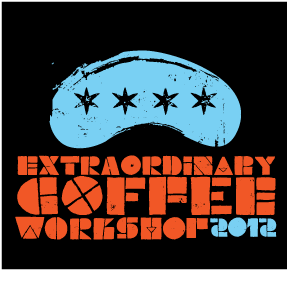 ECW is also part coffee seminar, part sensory exercise, part Direct Trade supply chain summit and part family reunion. ECW features provocative presentations on coffee agronomy, processing and quality by leading coffee researchers, coffee scientists and coffee innovators who present cutting-edge data, analysis and actionable insight to our team and growers in our Direct Trade network. In 2017, ECW will pick up where we left off in 2016, with a discussion of experimental approaches to fermentation, including the use of commercial yeasts in coffee processing. But ECW isn’t just about information. It is about actionable information that our Direct Trade partners can put to use when they return to their countries of origin. 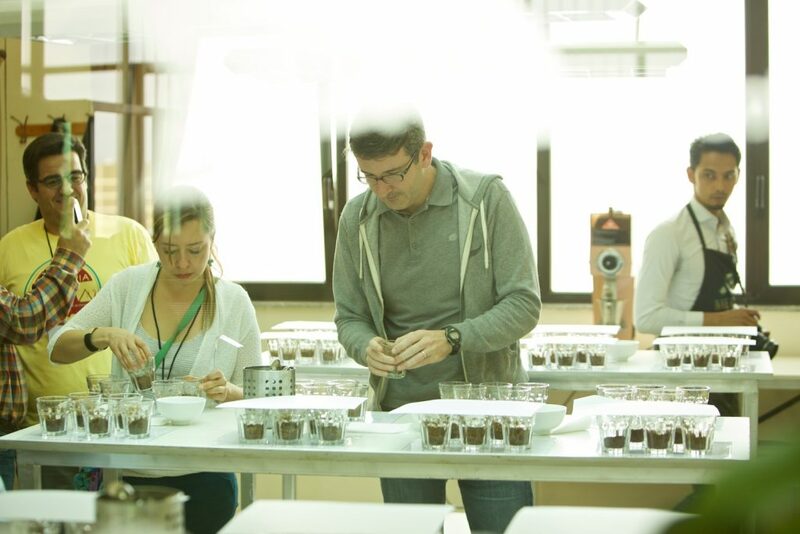 ECW creates a unique opportunity for chain-wide sensory calibration: we cup and taste a diverse array of coffees together with our Direct Trade partners from around the world to more tightly align our understanding of quality throughout our supply chains. 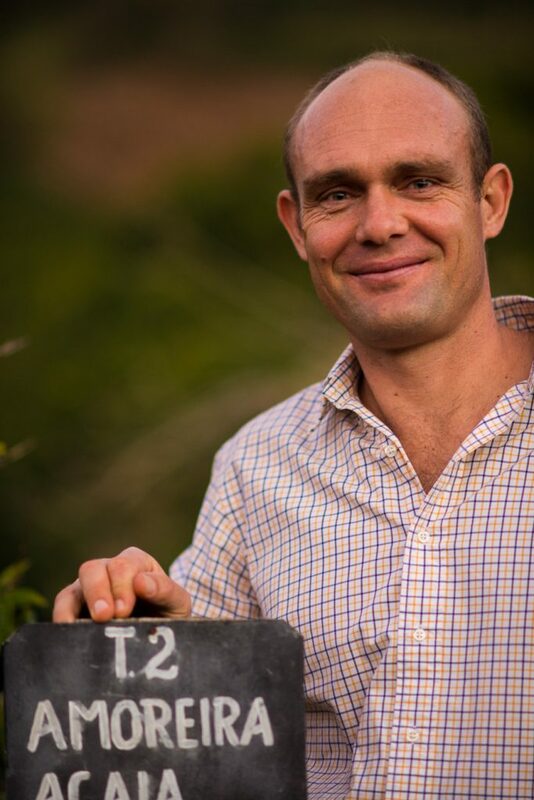 In 2017, Vice President of Coffee Geoff Watts and QC Director Sam Sabori will lead a chain-wide calibration exercise focused on the links between post-harvest processing and cup quality. 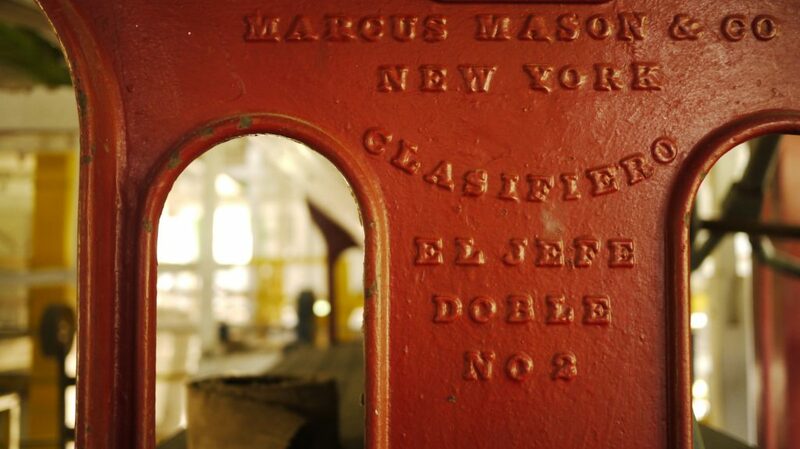 ECW is an exercise in supply chain transparency during which we bring our collaborators from around the world together to confer with one another and participate actively in conversations about the future of Intelligentsia. President James McLaughlin will assess the State of Intelligentsia and lay out our vision for 2018, Vice President of Coffee Geoff Watts will give a sensory State of the Union, QC and Roasting Director Sam Sabori will lay out a new set of quality protocols, Cold Coffee R+D Director Bailey Manson will update the group on our cold coffee project and Director of Sourcing Michael Sheridan will present innovations in our sourcing program. 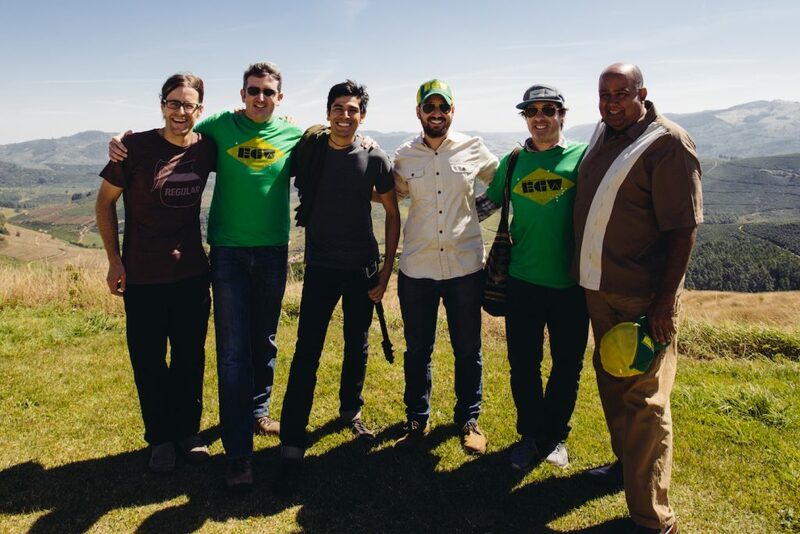 Finally, and perhaps most importantly, ECW is a coffee family reunion for the Intelligentsia team and the quality-focused growers and progressive traders we partner with from around the world. 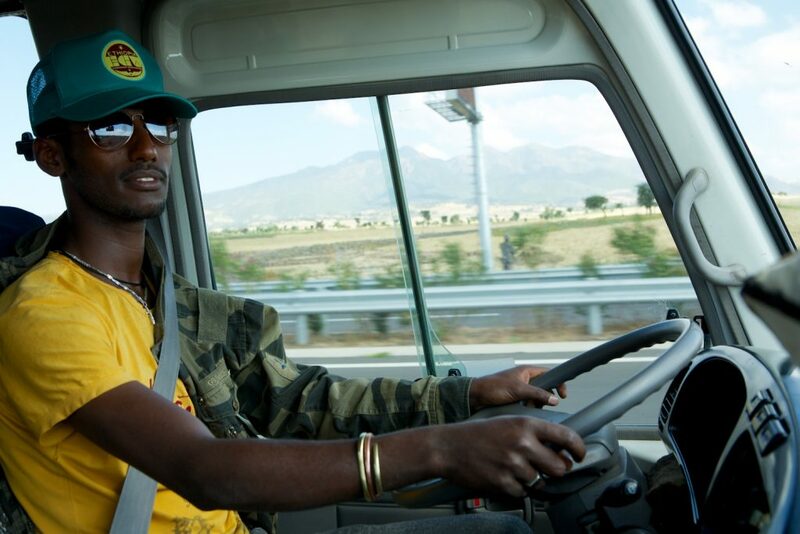 In many cases, we have been working with our current supply chain partners for more than a decade. Over the past year, we have worked with 36 Direct Trade partners in 14 countries around the world, all of which will be represented at ECW 2017 in San Francisco. 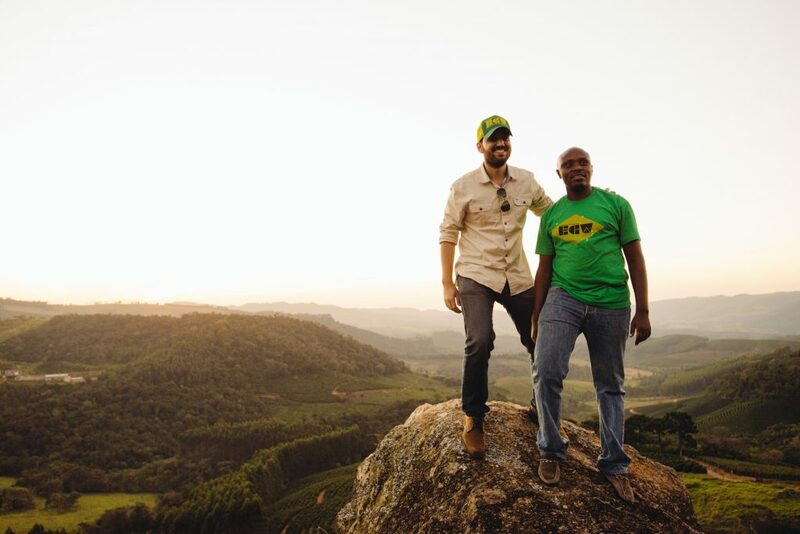 Our Direct Trade partners are not just trading partners, but true partners in our business and dear friends. 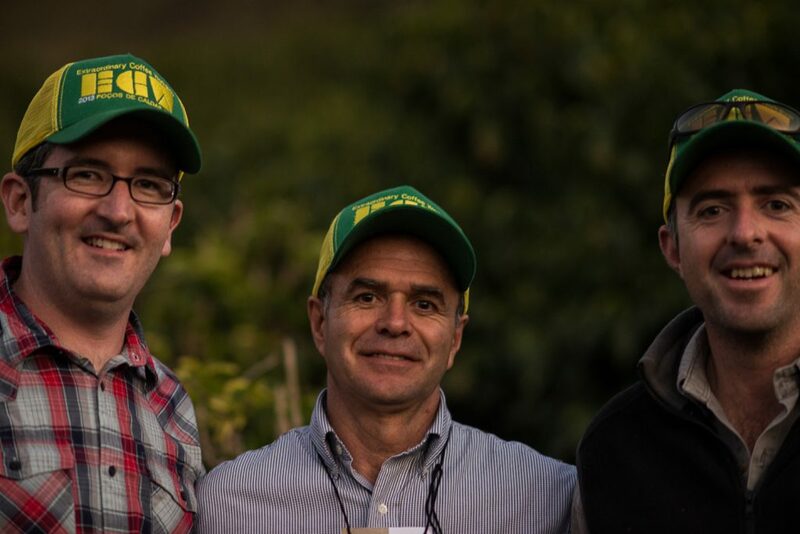 We cherish these opportunities to gather them in one place, and celebrate the fact that ECW has created a global network of growers that has taken on a life of its own: the ECW Champions group has become a mutual support network comprised of some of the world’s most accomplished and committed farmers whose shared commitment to coffee quality inspires us all. Look for daily updates on ECW 2017 activities and follow our social media feeds for live coverage of the event on our Instagram feeds at @IntelligentsiaCoffee and @IntelliSourcing, and on our Twitter accounts at @Intelligentsia and @IntelliSourcing. Use the hashtag #IntelliECW for both feeds. And mark your calendars now for Public Day on Friday, September 29th, when we open the doors of our San Francisco Roasting Works (1125 Mariposa in Potrero Hill) from 10 am – 3 pm for coffee tastings, a coffee competition with a People’s Choice award (come, taste, vote and be counted! 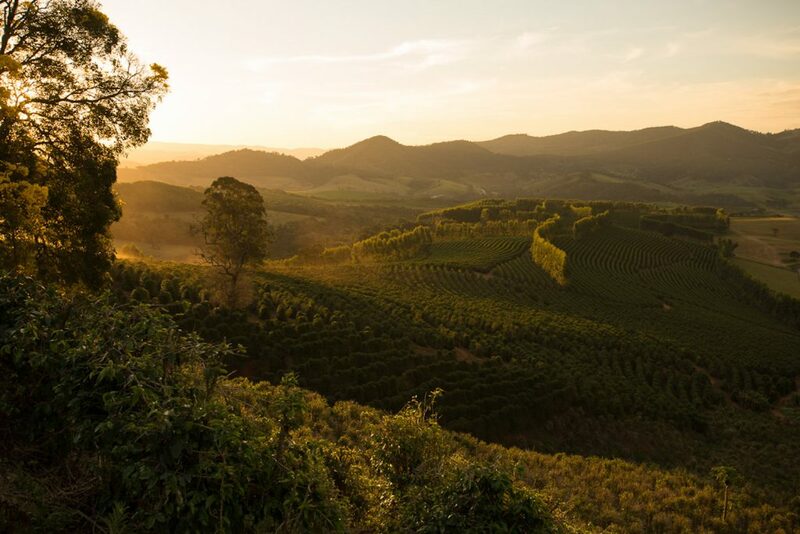 ), a panel discussion with members of our Direct Trade network, food and live music by the Broun Fellinis. Last year, we delivered illustrated daily updates here throughout the eighth annual ECW in Costa Rica. Revisit those posts below for a blow-by-blow of ECW 8. Henry Hu is the Founder and CEO of Cafe X, the robotic café that opened to curious customers in San Francisco in January. It has earned rave reviews from publications in the tech and finance sectors, and raised concern in coffee circles of a future without baristas. Today, we publish a conversation with Henry Hu on technology and the future of coffee in the latest episode of the Intelli Sourcing Sessions podcast. Hu sent video of a working prototype to assure Calacanis it was not, and soon Hu found himself on stage at the 2016 Launch Festival, a forum for matchmaking between venture capitalists and entrepreneurs founded and hosted by Calacanis, pitching the Cafe X concept before a panel of investors and an audience of thousands. Cafe X won, and went on to raise more than $5 million in capital to build out the concept. The San Francisco kiosk is the second, but the first in the United States. The original is located in Hu’s native Hong Kong, and there are more on the way. What the format may lack in human warmth it looks to make up in hyper-efficiency: most customers order their coffee on the Cafe X app as they approach the store, and it is ready when they arrive. That is a hard pill to swallow for a company like ours, which invests mightily in barista training and has produced more competition champions than any other roaster in the world. To be sure, when I invited my barista colleagues at Intelligentsia to submit questions for my interview with Henry, they all related in one way or another to the value baristas add to the coffee experience. In my conversations with Henry, both on the air and off, I don’t think he sees his robotic format and our analog one as incompatible. The inspiration for Cafe X, as Hu describes in our interview, was the realization he had during a frustrating café experience that the baristas were mostly “moving cups around and pressing buttons,” adding little discernible value to a process that, as far as he could tell, was already almost entirely automated without being particularly efficient. That is not, of course, the case in coffeebars like ours, where service is efficient, attentive and decidedly analog. Our baristas perform the full range of back-of-house functions, including blend development, menu-setting, dialing in grind and extraction, and of course, manually brewing coffee to order, while also discreetly curating all aspects of the front-of-house experience. On both sides of the divide, their expertise and discretion are vital to our ability to consistently deliver an elevated experience for our guests. But Hu hasn’t positioned Cafe X to compete with this kind of fully realized retail service. He understands that most people buy their coffee from retail shops where baristas don’t add that kind of value but simply operate automated platforms. He is betting that the fully automated Cafe X format can deliver more value to those customers by trading human interaction for the promise of a coffee you barely need to break stride to build into your daily routine. The other thing that distinguishes Cafe X from other automated platforms is its commitment to coffee quality. Unlike other delivery systems that make a strong convenience play and relegate quality to a lower priority tier, Hu’s says the “Big Idea” of Cafe X is to improve on current standards of productivity in the café without compromising on cup quality. He has built roasters with a reputation for quality into the four-item espresso-only Cafe X menu. 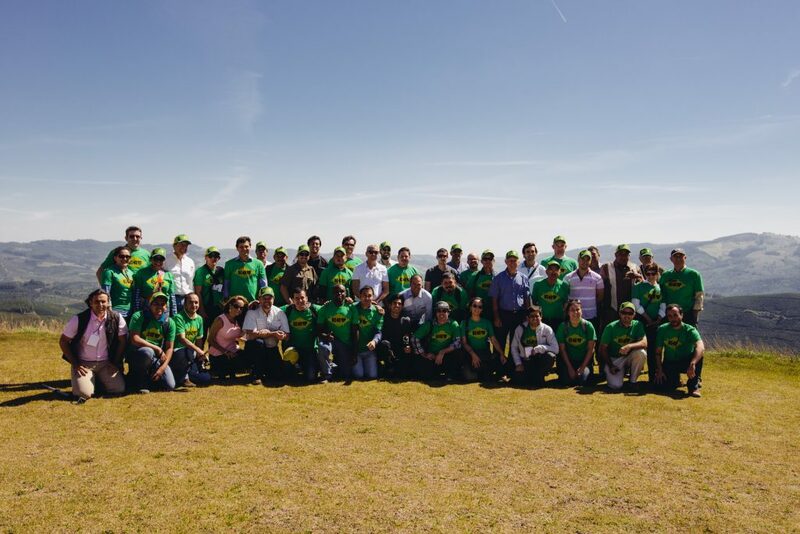 Next week, when we convene our Direct Trade partners from around the world in San Francisco for our ninth annual Extraordinary Coffee Workshop, Henry and members of his team will be our guests, sharing with our supply chain partners their vision for Cafe X and the future of service in the coffee industry. Then we will be their guests at the Cafe X kiosk at Metreon in SoMa, where it is Intelligentsia Week: from 25-29 September, every coffee on the menu will be from Intelligentsia. Our year-round Analog blend anchors the lineup, with a sparkling Tikur Anbessa Organic Ethiopia single-origin offering, a seasonal Sapsucker Blend whose sweetness is worthy of the name and a decaffeinated version of our popular Black Cat in the decaf slot. 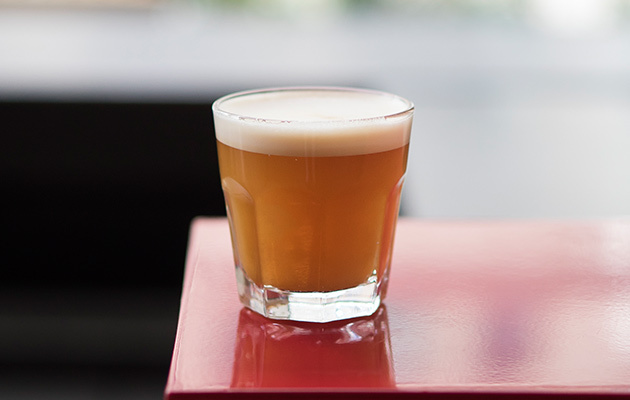 If you are in San Francisco next week, stop by and try an Intelligentsia espresso drink from Henry’s Cafe X kiosk. Listen to my conversation with Cafe X Founder and CEO Henry Hu here. The ECW format by then had settled comfortably into a format it mostly maintains today, including exploration of the host country’s culture, joint sensory exercises, field visits and conversations about quality. ECW provides participants an opportunity to explore the culture of coffee’s origins, including its art, dance, food and drink. These cultural markers do not affect coffee’s intrinsic quality, but they are symbols we draw on, consciously or unconsciously, when we enjoy coffees from a specific place. 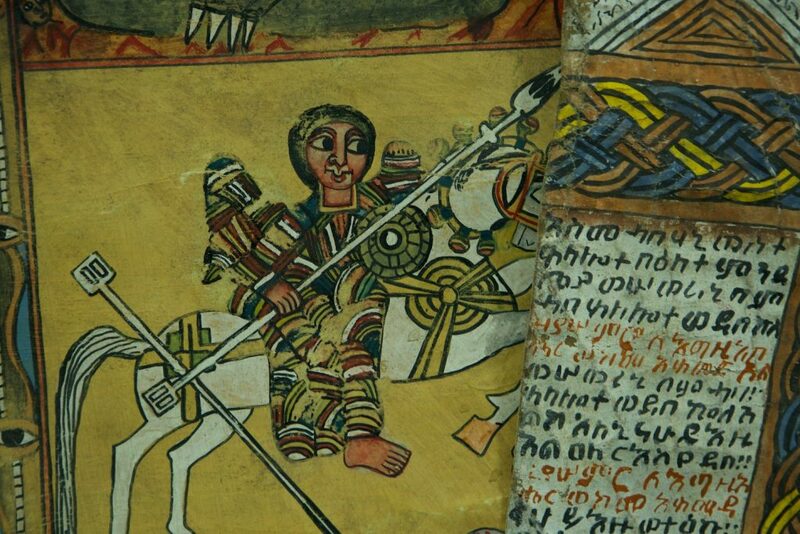 Ethiopia’s cultural markers are so distinctive and ancient that they weigh heavily on our minds as we enjoy its exceptionally sweet and complex coffees. 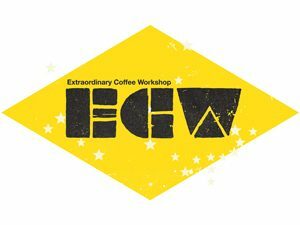 ECW also explicitly considers each host country’s coffee culture, and the contributions it has made to global coffee culture. 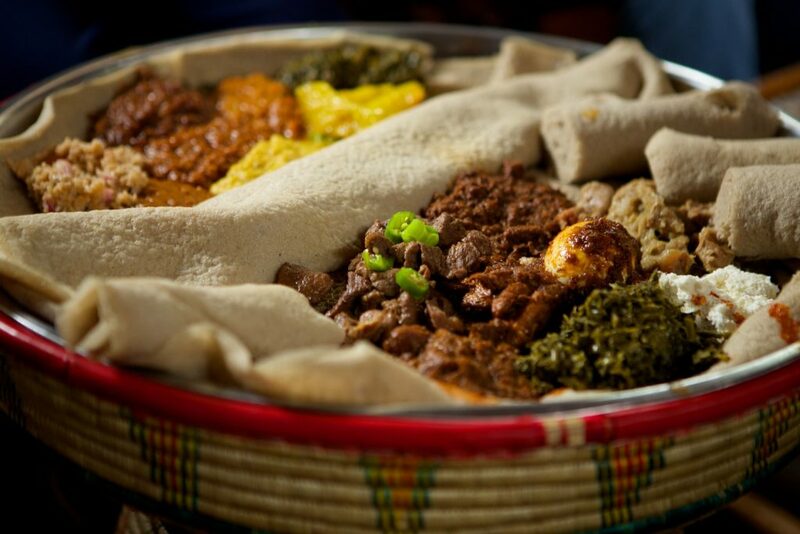 And there can be little argument with the idea that no country has given more to global coffee culture than Ethiopia, which gave us Arabica coffee itself, as well as the most ancient and elegant of all coffee ceremonies. The country’s forests are the source of coffee’s greatest genetic diversity, a source of inestimable flavor and wealth; it coffee ceremony is captivating and rich, even when led by a Bolivian. When you work through three dozen Direct Trade partners scattered across more than one dozen countries, the opportunity for chainwide sensory calibration doesn’t come around very often. That’s why we seize the opportunity at ECW to cup, and cup and cup some more together with our partners. 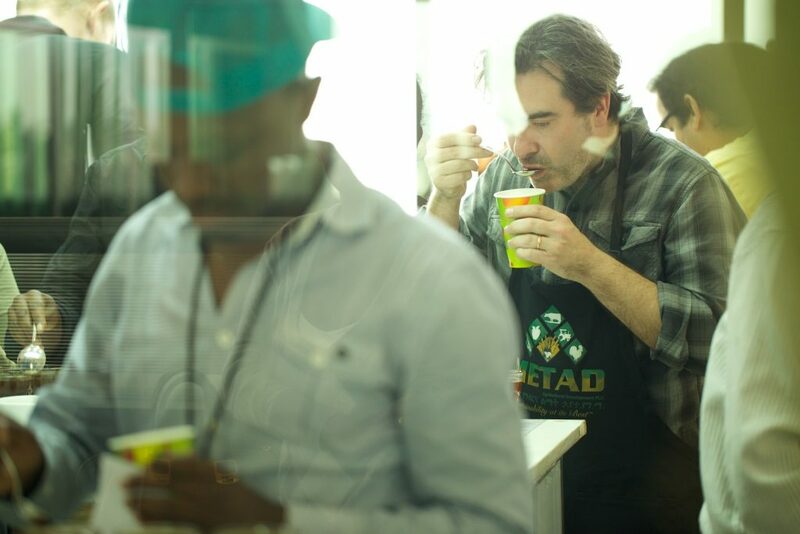 Cupping in Ethiopia, with easy access to its unrivaled diversity of varieties, refracted through the lenses of varied post-harvest processes to create a dizzying array of flavors, was too good to be true. And of course, there is no better place to be with a collection of some of the world’s most accomplished coffee farms than on coffee farms. 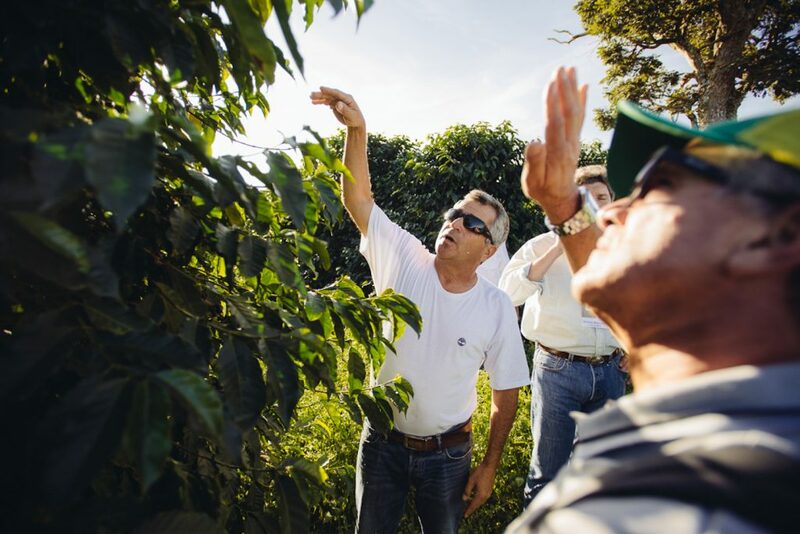 Something magical happens when growers from different countries get together in a coffee field. The distances between their own farms somehow evaporate and they are transported to some strange interstitial space bound by their knowledge of and passion for coffee. A former colleague used to tease me about the use of the term “origin” to describe the universe of places where coffee is grown. 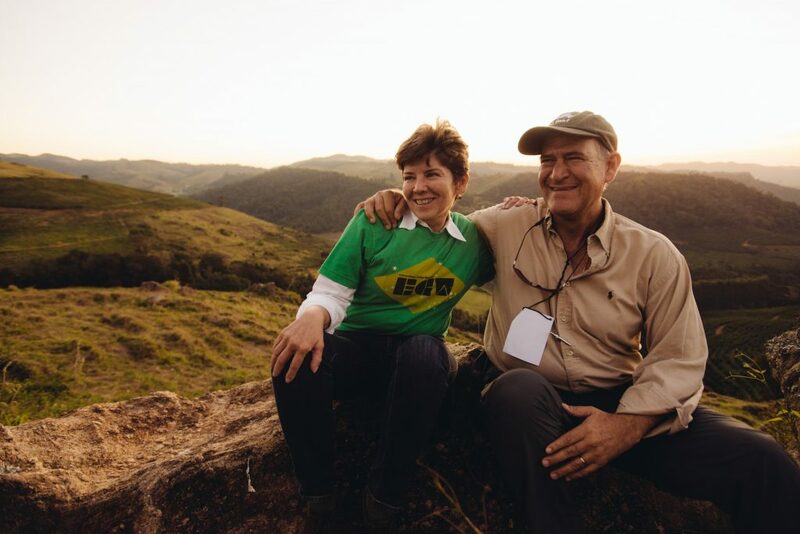 He said it sounds a little like “Narnia.” In this respect, maybe he was right: when ECW participants step onto a farm together, it is as if we had passed through the back of a supernatural wardrobe into a place where only coffee matters. Adrenaline surges, attention is focused and conversations flow naturally about how things are done at home, how they are done in Ethiopia and the merits of each approach. 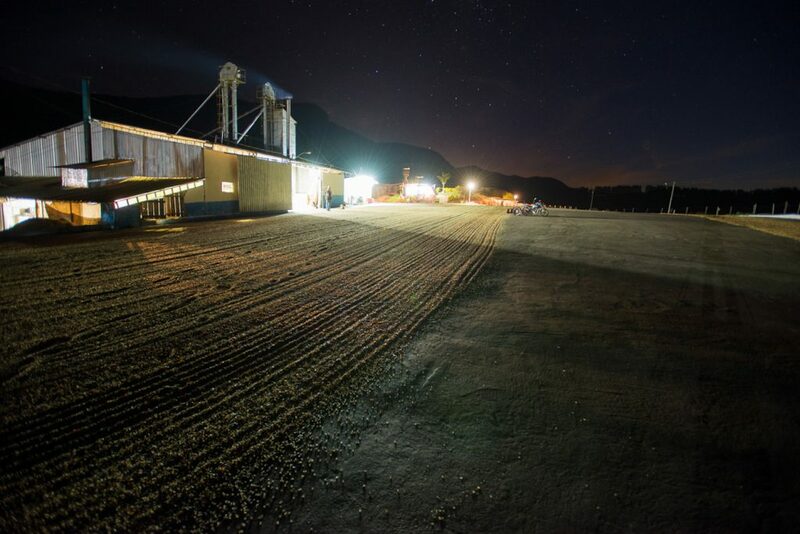 The same goes for the mill, where we buyers layer in our own perspectives on green coffee and processing practices to enrich the conversation even further. 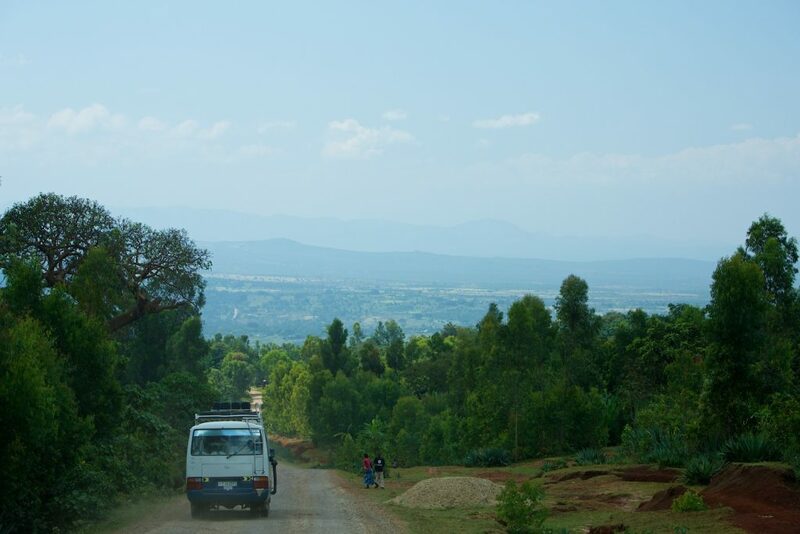 The experience was especially surreal in Ethiopia, where the coffee plants, unkempt, old and downright decrepit in comparison to the manicured farms of Brasil and Colombia, incongruously produced flavors sweeter and more floral than anything people produced back home. Adding to the mystique were the outsized distanced participants traveled together to get there. Communications are something it is easy to talk about but exceedingly hard to do well. 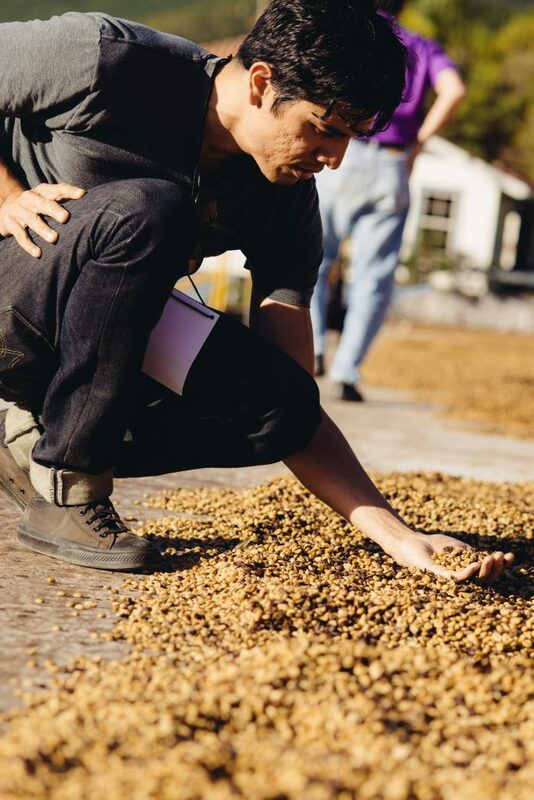 In a business like ours, which is centered on a commitment to continue to push the outer bounds of innovation and flavor in coffee to redefine the concept of quality, it is especially hard. When you further consider that we source coffee from more than a dozen countries on three continents, communications become precarious indeed. I like to think how many times communications break down in a parlor game of telephone among as few as six or eight family members or friends. Now imagine communicating around elusive concepts of coffee quality across time zones, borders, cultural differences and language barriers. Yikes! Just as we do with our cupping exercises during ECW, we use the event to communicate as clearly as possible to achieve alignment around a shared definition of quality and other items relevant to our business and our trading relationships. So we spend lots of time talking and listening, teaching and inspiring one another around an evolving concept of quality. 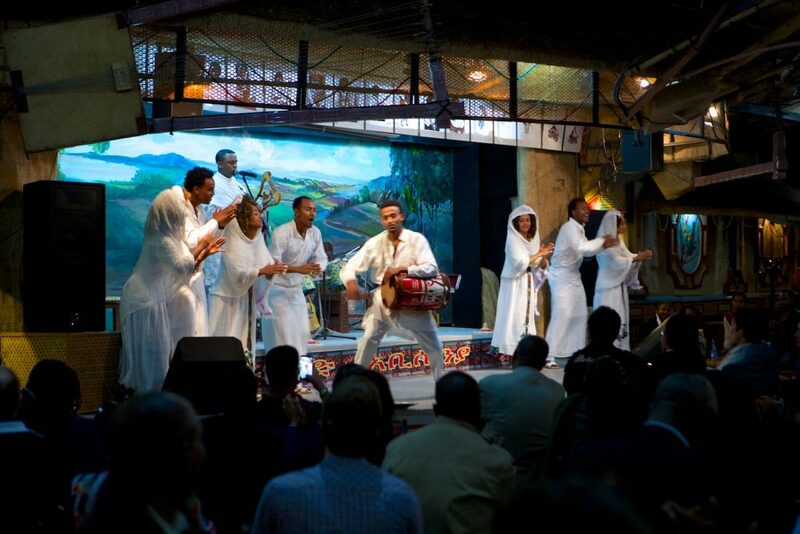 Ethiopia was unique in the diversity of ECW presenters and arguably had more content driven by members of our Direct Trade network than any other ECW event. When I was in graduate school, I attended a lecture by the German filmmaker Wim Wenders. He told the audience that all his films have the same protagonist: the place in which they are shot. I have only seen a few of his movies, but every one of them was a nuanced, alluring and affectionate study of the places where they are set, whether it was Cold War Berlin, the ancient streets of Lisbon, Castro’s Cuba or Paris, Texas. The locations are not mere backdrops, they are characters unto themselves; the context of his films is at least as important as the content. 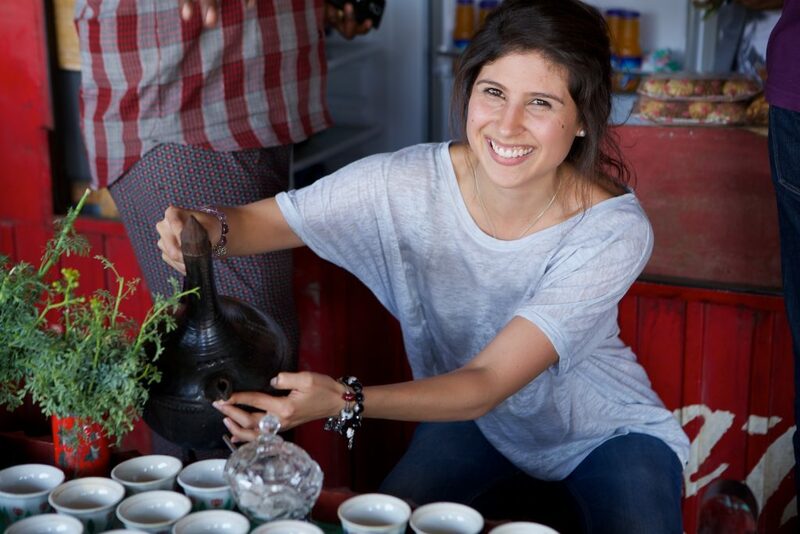 It’s kind of like that with our Extraordinary Coffee Workshop: exploring the coffee culture of the countries where we convene ECW each year is an important part of the experience. 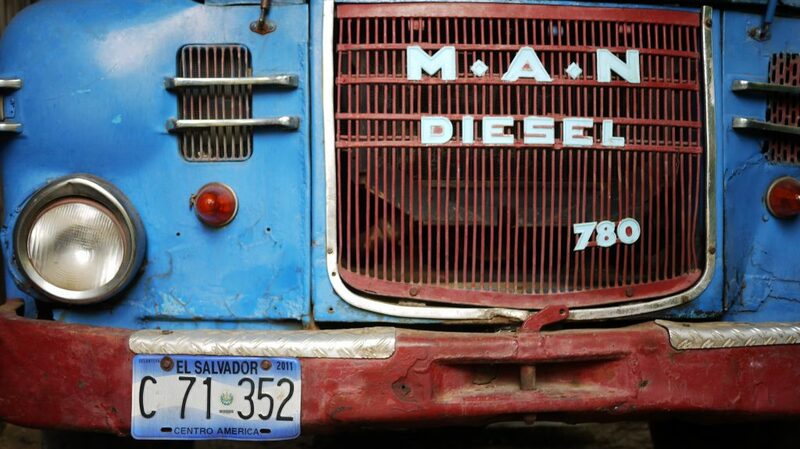 When ECW migrated north from Colombia to El Salvador in 2010, our exploration of the country’s coffee culture was in good hands. 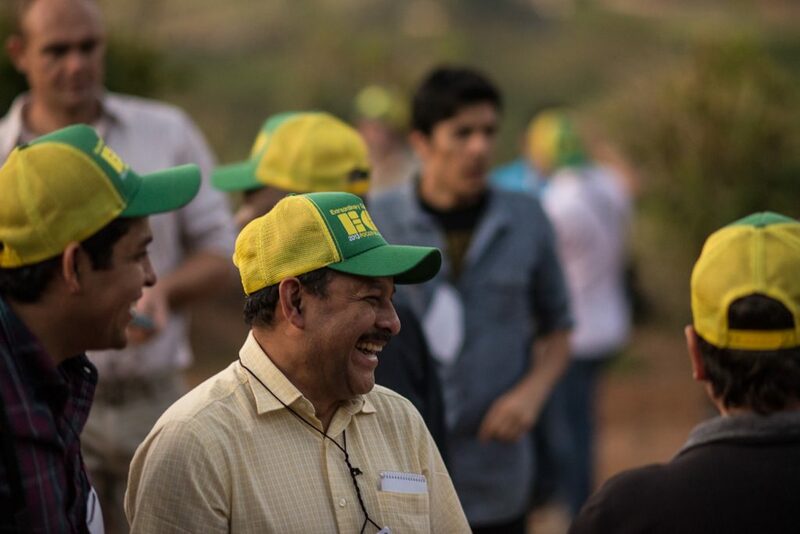 It turns out that some of our earliest Direct Trade partners in the world are from Salvadoran families with impeccable coffee pedigrees: Eduardo Álvarez of El Borbollón, Epe Álvarez of Malacara and Vickie Díaz Dalton of Finca Matalapa. 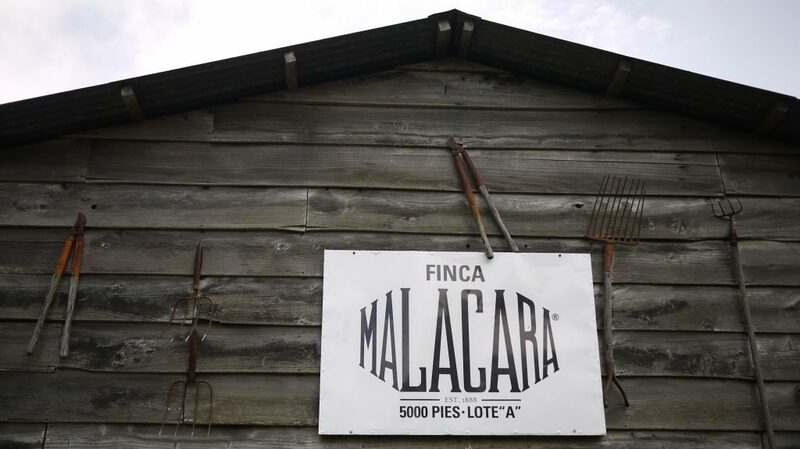 Malacara and Matalapa are both more than a century old. 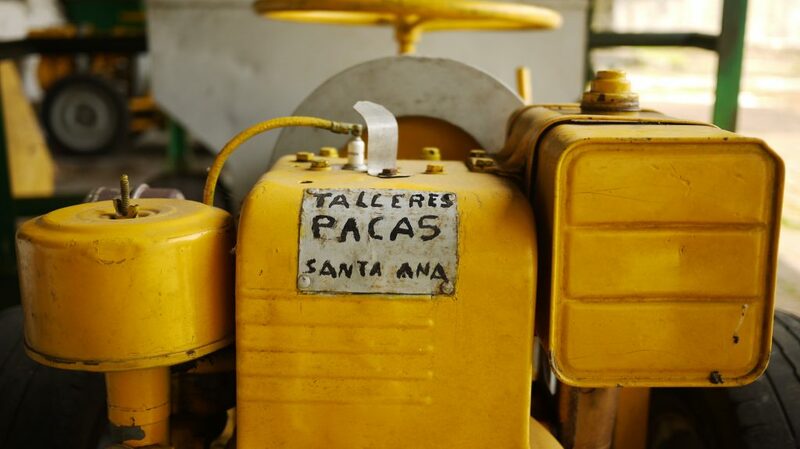 Santa Ana has long been the epicenter of El Salvador’s coffee sector, and Malacara, established in 1888, is one of its oldest and most emblematic estates. 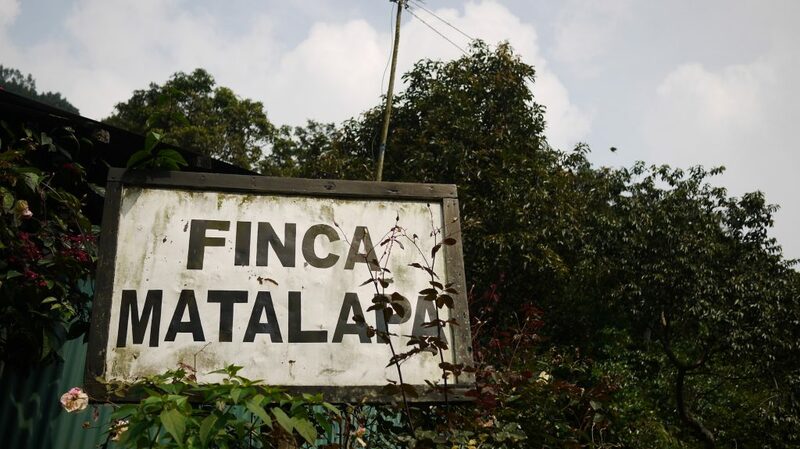 Finca Matalapa is an institution in nearby La Libertad, and dates back to the early days of El Salvador’s coffee sector. Its owner, Vickie Díaz Dalton, is an antique collector with a good eye and a reverence for the country’s coffee traditions. 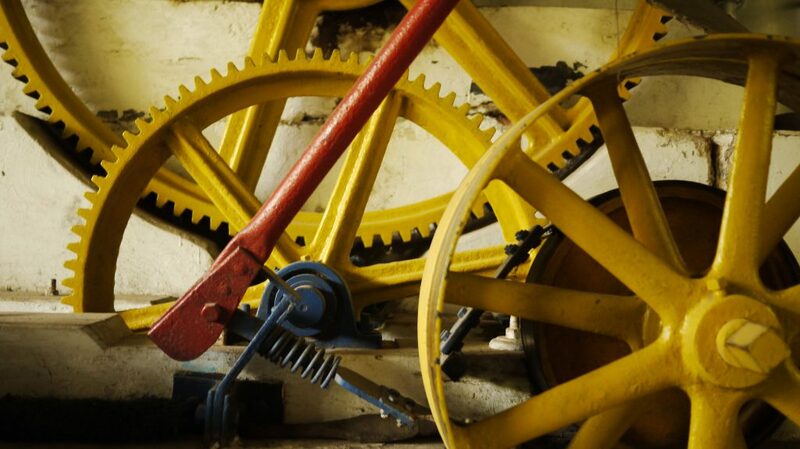 She and her husband Francisco keep an impressive collection of antiques on the farm, including much of the working equipment at its century-old mill, Beneficio Paraíso. 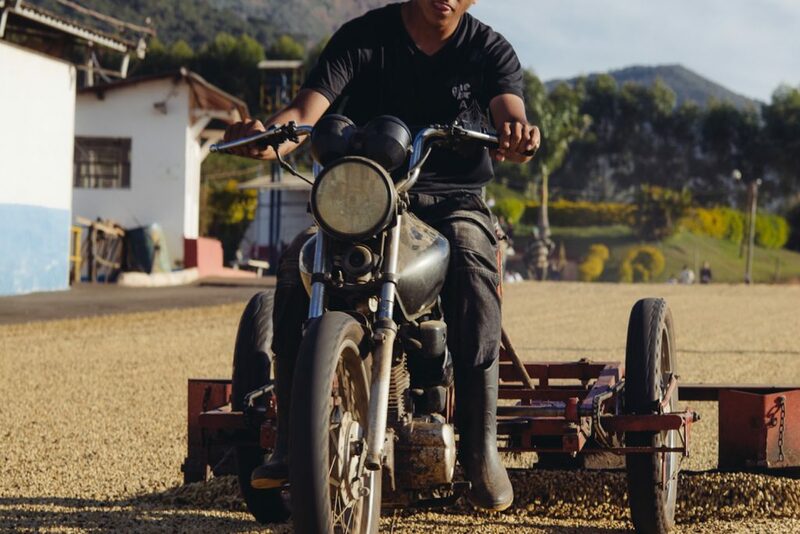 The El Borbollón mill bridges the generation gap and blends respect for El Salvador’s coffee traditions with a progressive experimental streak. 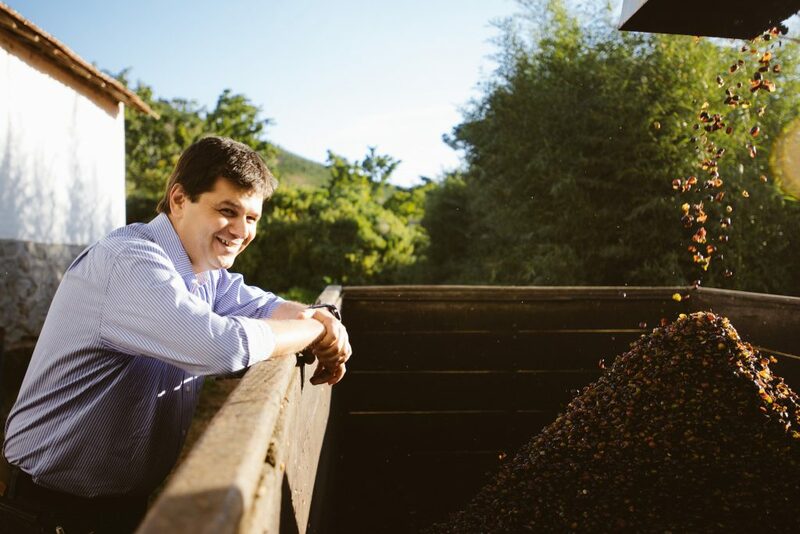 Its owner, Eduardo Álvarez, is a contemporary and cousin of Epe’s; both come from the same long line of coffee growers. 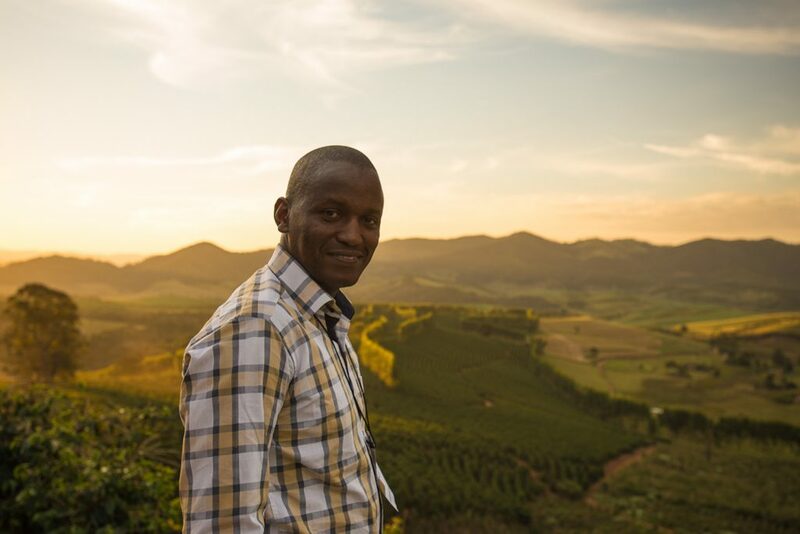 Eduardo’s son and namesake has taken the reins on recent innovations, including shaded raised-bed drying, that update traditional practices. 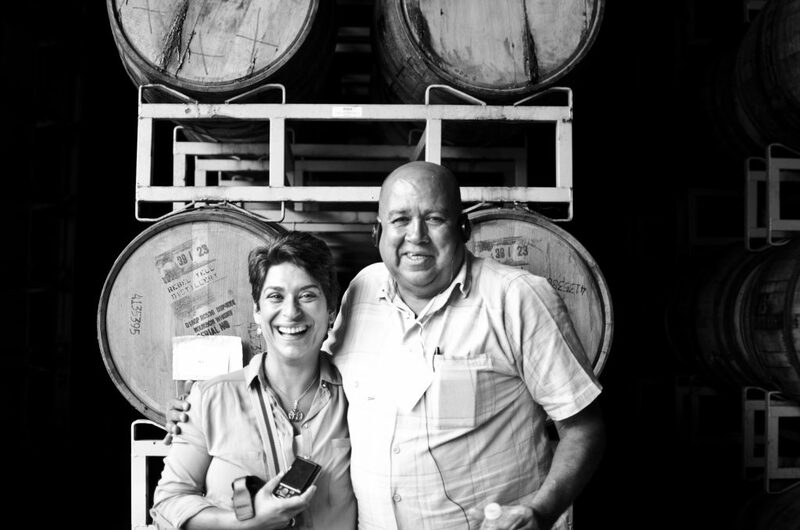 In fact, Epe and Eduardo have collaborated over the past five years on a process of innovation that was catalyzed by ECW’s commitment to put the host country and its coffee culture on center stage. 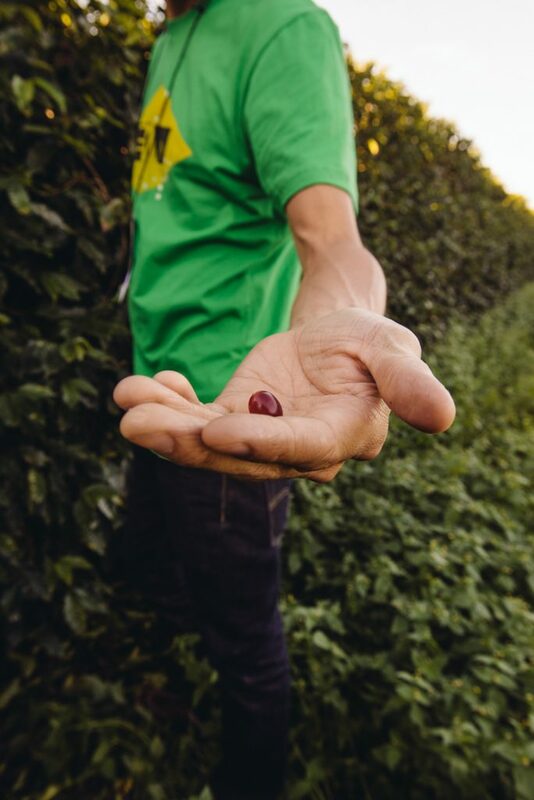 Over the past four harvests, we have purchased single-variety SL-28 lots grown by Epe at Malacara and processed by Eduardo at El Borbollón, where they were dried on raised beds: a Kenyan variety grown in El Salvador and dried at a Salvadoran mill using Kenyan technology. Our commitment to elevate the best practices of every country ECW visits was conceived with precisely this type of transfer in mind.